We saw this coming and now Google officially released a new sign up process for service area businesses, businesses that don't operate out of a specific location(s). Google now lets them specify the locations they service, instead of being stuck without any options. 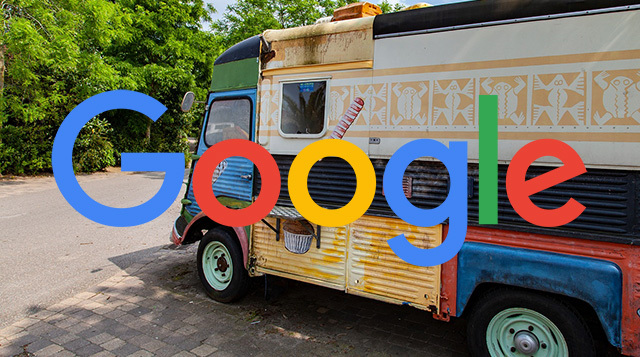 Google said they "made a few updates to Google My Business, so you can now share your service areas and information about your business via Google Maps and Search - so you can get found and tap into the many people searching for businesses like yours everyday." If you're an existing Google My Business user, you can already edit your business information from the Google My Business dashboard. You’ll notice that the "service area" and "storefront address" can now be edited separately - if an address isn’t applicable to your business, you can easily clear it. Google has been working on these types of changes for a few months now.